David S. Pollack was admitted to the bar in 1981 and has been trying personal injury and medical malpractice cases exclusively for plaintiffs during his entire career. He has been honored with listings in ‘The Best Lawyers in America”, “Super Lawyers”, The National Trial Lawyers “Top 100 Trial Lawyers”, and is AV rated by Martindale-Hubbell with preeminent status for 20 years. David was born in the Bronx, graduated high school in Great Neck, New York, and obtained a Bachelor’s degree from Boston University graduating with honors. He earned a Juris Doctor degree in 1980 from New York Law School where he was a member of the moot court executive board and co-chair of the national Robert F. Wagner Labor Law Moot Court Competition. He began his career working for the firm, then known as Pegalis & Wachsman, while he was still in law school. He has been trying medical malpractice cases since 1982 and has tried over 60 cases to verdict. He has obtained numerous multimillion-dollar verdicts, including a 13.6 million dollar verdict in Elmira, New York against a maternal fetal medicine specialist for failing to avoid prematurity, resulting in cerebral palsy, and a 7 million dollar verdict in Queens, New York against a general surgeon for delaying a diagnosis of breast cancer. He has appeared as trial counsel to several major personal injury and medical malpractice firms. David served as a member of the Board of Directors of the New York State Trial Lawyers Association for nine years. 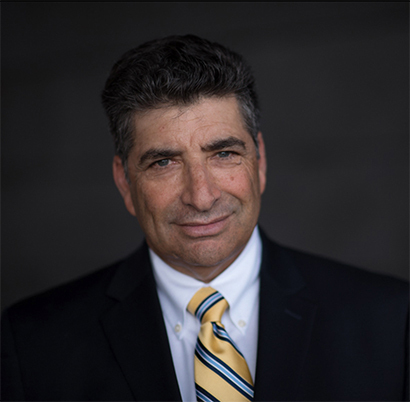 He volunteered as the attorney advisor to the High School Mock Trial Team in Port Washington, NY from 1994 until 2012, and has lectured on many topics relating to prosecution of medical malpractice cases. He has authored several chapters in legal publications, including most recently a chapter entitled, “War Stories: The Oral Tradition of the Trial Bar” from Medical Malpractice in New York, by Robert Devine. David also authored a monograph entitled “A Pocket Manual for Putting Things in Evidence”, which appeared in the Trial Lawyer’s Quarterly. There are no fees unless we successfully resolve your case. If applicable, expenses are payable at the conclusion of your case. Trust our firm to keep your best interests in mind as we aggressively pursue the best possible resolution to your case. 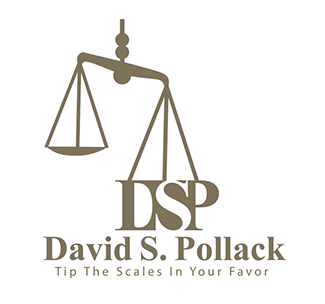 Contact a medical malpractice attorney at the office of David S. Pollack today. Our firm provides a free initial consultation and flexible appointment times for your convenience. Let us help you begin the process of pursuing the compensation you deserve for your losses.